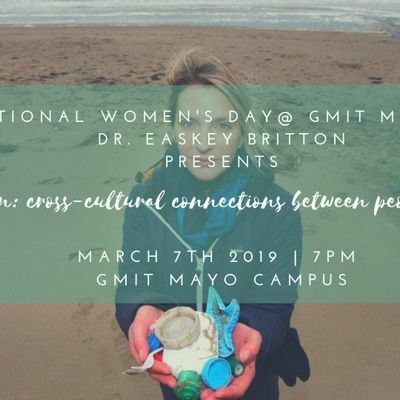 "We are ocean: cross-cultural connections between people and the sea"
GMIT Mayo Campus Thursday March 7th @ 7p.m. 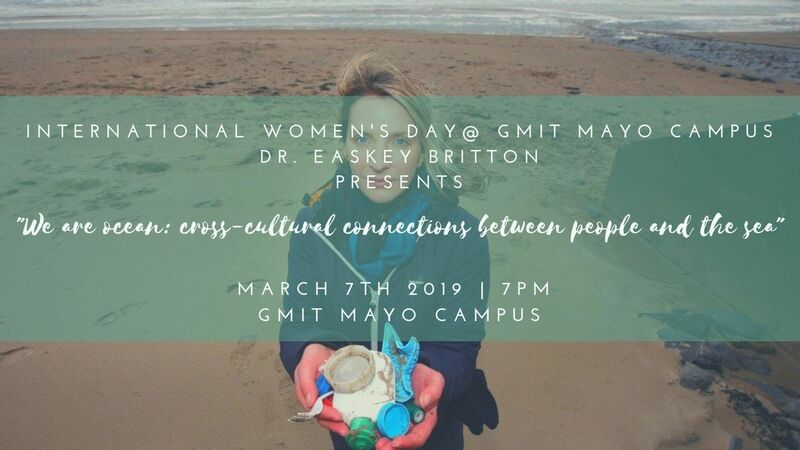 In celebration of International Women’s day GMIT Mayo Campus Students Services team are delighted to Welcome champion surfer, environmentalist and ambassador for women’s surfing and gender equality Dr easkey Britton to the campus where she will give a presentation entitled "We are ocean: cross-cultural connections between people and the sea"
She is a life-long surfer, her parents taught her to surf when she was four years old, and she channels her passion for surfing and the sea into social change. Named an ‘Agent of Change’ by Surfer magazine in their special Ocean Edition, surfing is Easkey’s active metaphor for life. Her work is deeply influenced by the ocean and the lessons learned pioneering women’s big-wave surfing in Ireland and introducing the sport of surfing with women in Iran, which led her to be invited to give an inspiring TEDx talk: Just Add Surf. Her ground-breaking journey to Iran in 2013 introduced the sport of surfing to women and local communities and is featured in the award-winning documentary film, "Into the Sea”. Passionate about facilitating creative & collaborative processes, she founded Like Water, a platform to explore innovative ways to reconnect with who we are, our environment and each other, through water. 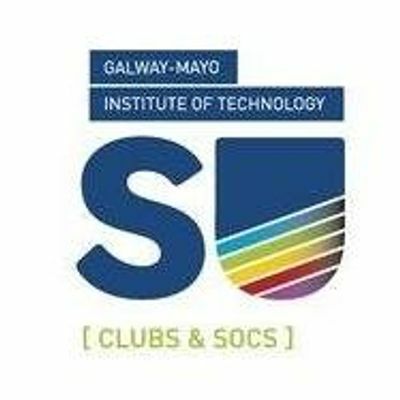 It promises to be an extremely engaging, informative and enjoyable event which GMIT Mayo are delighted to host- entry is free but booking through Eventbrite is essential.